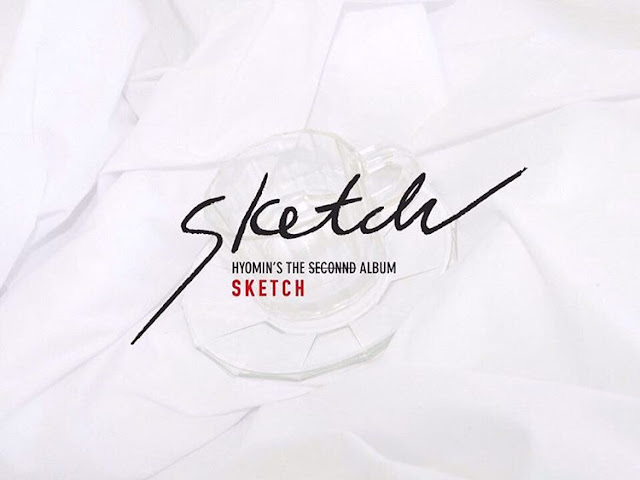 Home » Hyomin » Pictures » Sketch » T-Ara » Teaser pictures for T-ara HyoMin's 2nd album titled 'Sketch' revealed! Teaser pictures for T-ara HyoMin's 2nd album titled 'Sketch' revealed! The teasing has begun, and the wait will soon be over for T-ara HyoMin's solo comeback! Her 2nd album is titled 'SKETCH', and here are her hot teaser pictures to excite us all. For this upcoming album, HyoMin has worked with world-renowned composers which includes Ryan Jhun who produced songs for Red Velvet, EXO, and SHINee. There's also DQ who wrote songs for Justin Beieber and Beyonce. Aside from that, 'SKETCH' also includes two songs which HyoMin composed and with lyrics written by BEAST's Yong Jun-hyung. HyoMin's album 'Sketch' will be released on March 17, and she will also have a showcase on March 16.